Three strong Deaf African women leaders have a message they want to share with other Deaf women around the world! From Ghana and Togo. 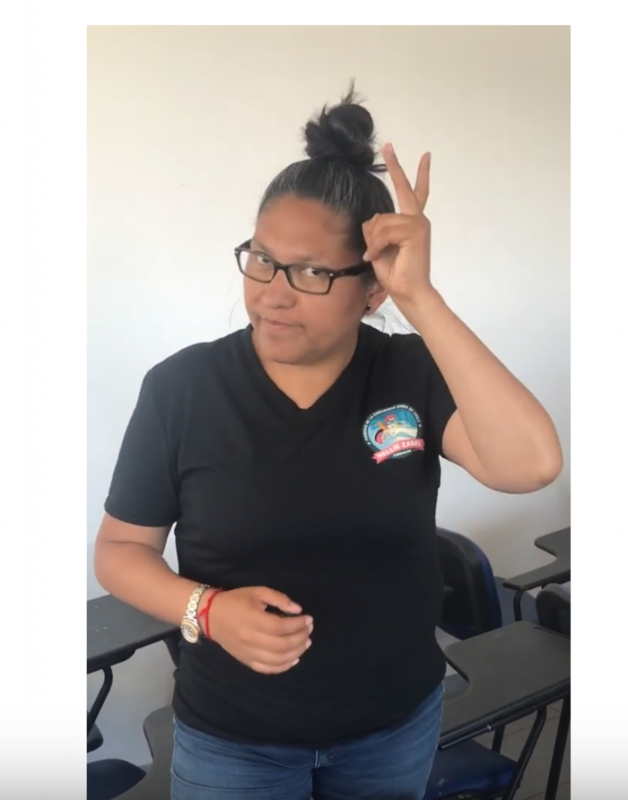 Malu, who has taught Chilean Sign Language to Deaf children, describes her experience in the first leadership school for Deaf women in Chile. Watch Joshua Josa, a Deaf man, explain how he started his career in the international development field. In ASL with English captions. 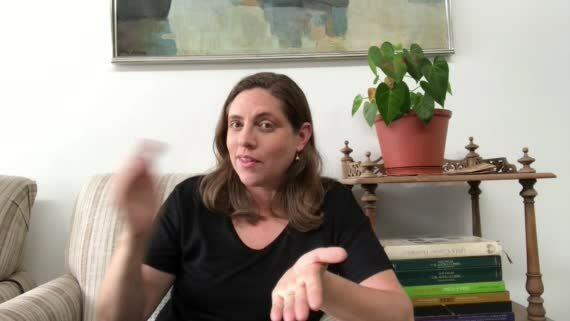 Susana Stiglich, who is now a university professor and consultant in Peru, shares her life story as a Deaf woman. Ayanda Ntukwana at Sign Language Education and Development (SLED) shares her experience in Deaf education in South Africa. Deaf organizations around the world including MNI partner organizations celebrate the International Week of the Deaf! The president of the Philippines Federation of the Deaf explains the process for passing the Filipino Sign Language Act.